PDF to Flipping Book Professional,Flip Book Creator to Make Digital Magazines! Professional editable convertor of PDF to Flipping Book Pro makes you life more interesting and colorful! Run on PC and mobile devices (iPhone, iPad, Mac and CD/DVD). PDF to Flipping Book Pro is a professional type of flipping book software to convert PDF files to page-turning digital publications. It allows you to embed videos, images, audio, hyperlinks, hotspots and more multimedia materials in pages, which makes it very convenient for users to view flipping digital publications on computer or mobile devices (iPhone, iPad, etc.). The special function of PDF to Flipping Book Pro is the page editing which makes you customize your flipping books much better, like inserting links, movies, images, sounds, flash and videos in each page. Moreover, texts, buttons and printable areas also can be added on every page. In the PDF to Flipping Book Pro, batch converting function is added. 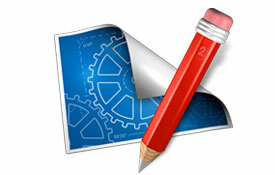 All PDF files you want to convert can be converted once instead of one by one. 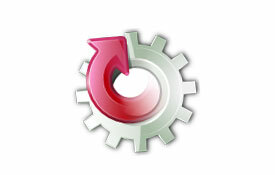 The software offers two ways for you to batch convert PDF files. You either could select manually one by one or directly select a folder from which all the PDF files would be selected automatically by system. 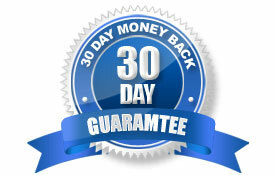 The software will convert your PDF files to flipping books accordingly. 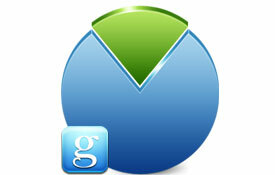 So you have no need to worry your files may clutter. The PDF to Flipping Book Professional with function of batch converting not only saves your time but also improves the efficiency. PDF to Flipping Book Pro is one kind of flipping book software that not only import the original content of the PDF, but also provide you the function of editing pages to add new details related, like hyperlinks, sounds, watermark, pictures and videos. Adding new concerned information to your flipping book could make it better for you to express your thoughts and ideas. A password to your flipping book absolutely secures your documents. 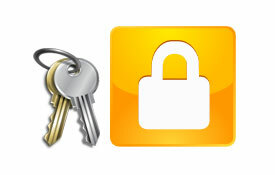 For some important documents, you can set a password to make sure no one would copy it or something else. And you can give your password to friends who you are rely on. As documents that you think could be open to the public you can unlock them. The software also allows you to set password for certain pages in one flipping book. That all depends on you. You are allowed to publish the flipping book in different output types, that is *.html, *.zip, *.exe, and *.app. 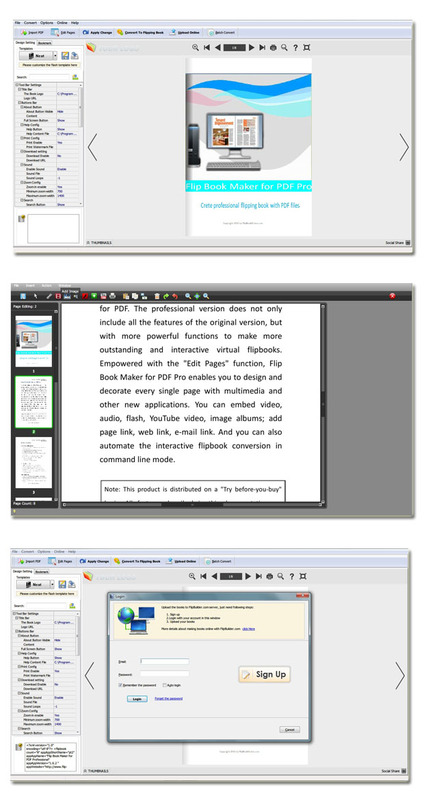 *.html means your flipping book need to be open through a browser; *.zip means your flipping book would be output as a compressed file which you can send to your friends directly; *.exe means you can open it on your computer without any applications; *.app determines that the flipping book must be open and read on mac OS. In addition, you even can directly burn your flipping book to CD. PDF to Flipping Book Pro gets two ways to share the flipping books. 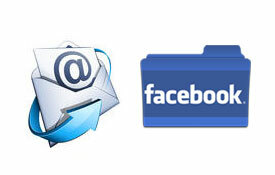 The EXE, ZIP and HTML form of flipping book can be shared via email. And the hot medium share can be realized as readers are reading and share it by clicking social share button which contains many hot medias and platforms, like Yahoo, Google, Twitter and Facebook, etc..
PDF to Flipping Book Pro provides a search button which is very convenient for readers to quickly find pages they are interested in. As you are importing PDF file, enable and show the search button in your flipping book, pick a highlight color for the found keywords and select the least search characters. As long as you imported PDF is text form, your readers can flexibly use the convenient search function in your flipping book. 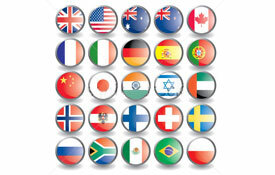 The language toolbar of the flipping book can be set in the PDF to Flipping Book Pro, and you can choose multiple languages for readers of defferent nationality in your flipping book. What's more, as you set the languages, enable the switchable choice and the readers can read it in different languages in a easy way.. 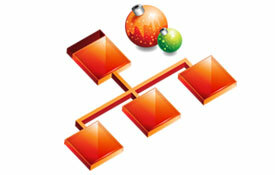 The multi-functional PDF to Flipping Book Pro embeds the Google Analytics. If you have registered a member of Google Analytics, you can make full use of it. You can input the code of Google Analytics to every flipping book you made, then you can get the statistics from your Google Analytics account live. The value of the embedded Google Analytics in your flipping books is that you can create, control and improve marketing influence. In order to promote services for faithful customers, we would upgrade every product scheduled or non-scheduled, and you can upgrade your flipping book products freely and timely. The PDF to Flipping Book Pro is a totally one-time fee product, so you can convert as much PDF files to flipping books as you like and without paying any penny to us. The Flipping-Book-Maker is a sincere company which have pursued on flipping book products for 4 years already and endeavors to provide the best services for every customer. 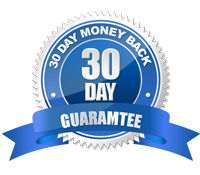 From the day you pay for the Flipping-book products, you will get a guarantee for 30 days within which you can apply for a full refund if you have any problem that we cannot solve or you have any dissatisfaction to the flipping book product you have bought. (8). 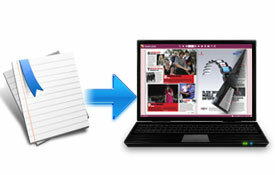 Detecting wide pages detects and cuts a landscape page into two portrait pages. (9).Batch convert then import the needed PDF files. PDF to Flipping Book Pro offers you four main templates: Classical, Float, Neat and Spread. And every template has many themes to choose. A perfect theme and template makes your flipping book more amazing and it is your first step to make an attractive flipping book. In PDF to Flipping Book Pro, background can be set: files of images and SWF inserted, the position of the picture set, background colors selected, the Gradient Angle adjusted and page width and height of the flipping book you made from PDF arranged. Besides, the title bar can be embedded the logo and logo URL, then readers know your company and your thoughts more when reading your page flipping book. The PDF to Flipping Book Pro is PDF to flipping book software that provides you choices to the toolbar of the flipping book you made. 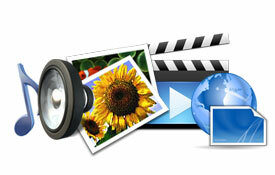 toolbars show or hide like: Full Screen Button, Help Button, Search Button and Social Share Button. Enable or disable the Print, Download, Sound and Zoom in button. If you show them or enable them and do some operations, readers of your flipping book can experience an amazing reading of digital flipping books, and they will be deeply attracted by this newly reading of clicking to flip the pages. 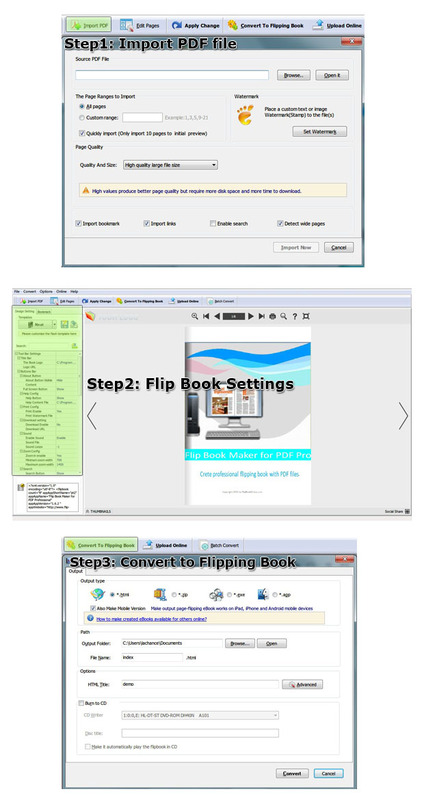 PDF to Flipping Book Pro gives the flipping book a realistic page turning effect. Readers can view your flipping book with sound on or auto flip. The design of page shadows gives a real book feeling to readers, just like the moonlight or sunlight on your flipping book. Besides, dragging the page corner or clicking the shadow of the pages to flip the page also reflects the realistic page turning. 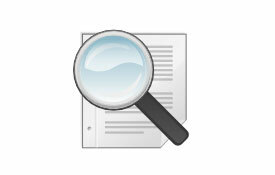 Import PDF that is text based, and then the search capability can be quickly and exactly realized. When the readers write in keyword as your demand, the related pages can be quickly found with certain color keywords. Set single password to protect all pages or exclude several pages from the front pages of the flipping book, then readers should type the password to view your page flipping book. Disable the download button, so readers can only read but no permission to download. This is a way to protect your flipping book masterpiece. Disable print or circle the printable areas of pages can avoid others steal your flipping book without permission. Watermark in text or image protect your flipping book just like you had written your name on your real book. Assure that you have shown the share button on the interface, type in the email subject and email body which can be a link of the page flipping book. Besides, the HTML and Zip format flipping book can be easily email to others. Showing the social share button, then readers can click the social share button to share your flipping book via hot medium, like: Facebook, Twitter, Yahoo, etc. More choices of hot medium can be chosen. PDF to Flipping Book Pro helps you make wonderful flipping book masterpiece that can be in different formats.